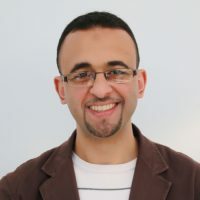 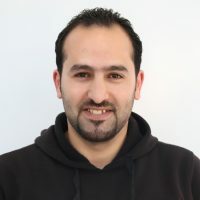 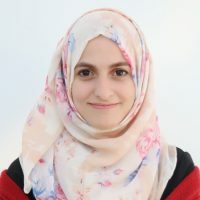 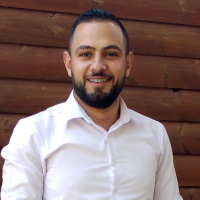 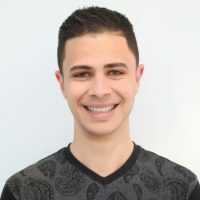 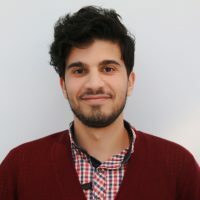 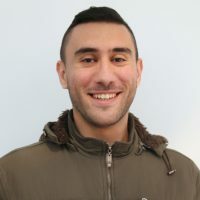 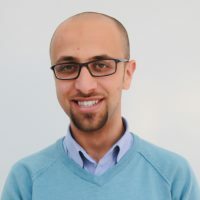 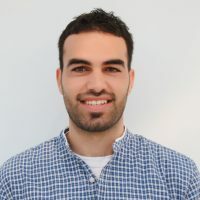 Jehad Rujoob is a Web application developer at Al-Quds University and one of the instructors at India – Palestine Center of Excellence in Information and Communication Technology (IPCEICT). 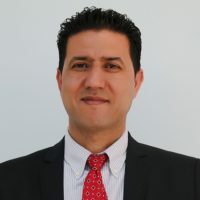 He holds a Post Graduate Diploma in Advanced Computing (PG-DAC) from C-DAC ACTS, India, in 2015 and holds a BSc. 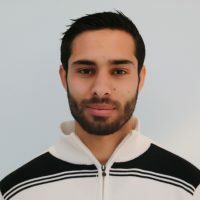 in Information Technology. 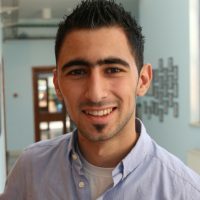 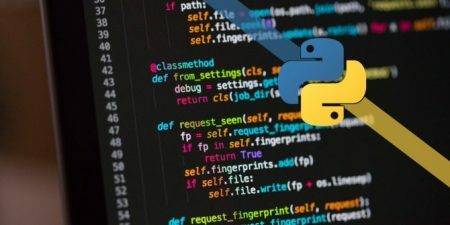 He has high programming and web development skills.